Got some query? Want to contact us? Click here! 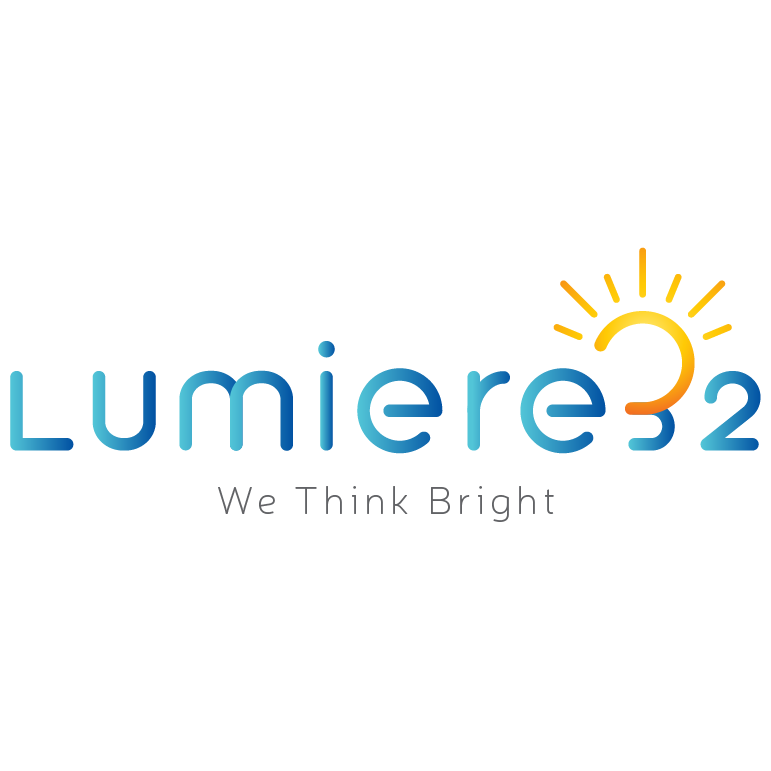 How do I get in touch with Lumiere32 Customer Care Support?